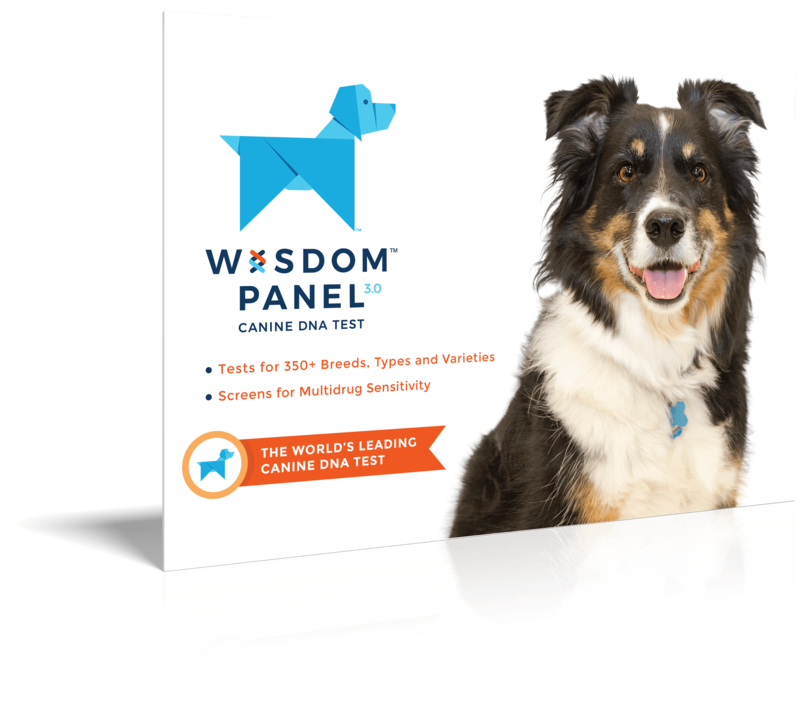 These are high-spirited and friendly pooches. 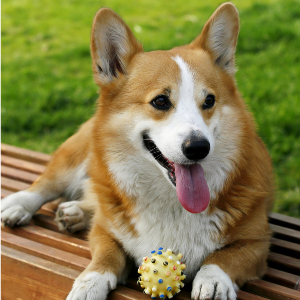 Enjoy dog sports such as agility, tracking, herding, Frisbee, flyball, musical canine freestyle, and competitive obedience. 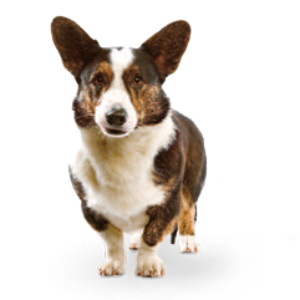 Stubborn tendencies may be lessened by using reward-based training involving small treats or favorite toys. 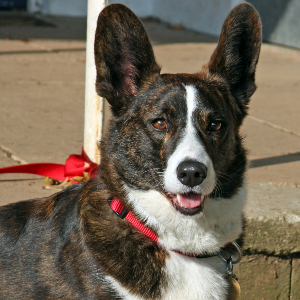 Although they are often good with children, Cardigan Welsh Corgis are good watchdogs and can be wary of strangers and other dogs. 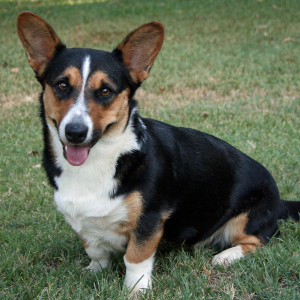 One of only two Corgi breeds, these high-spirited and friendly pooches have the distinction of having a tail. Their name comes from Cardiganshire in Wales, where some believe their ancestors were first brought in by Celts in about 1200 BC. Hundreds of years later, they had many uses, including hunting for rats and other vermin. Arguably, their most interesting purpose was being cattle drivers. 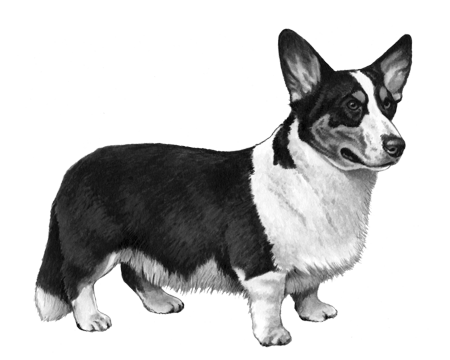 In a period when the land available to a Welsh crofter was determined by the acreage his cattle grazed in, the Corgi’s job was to drive that cattle as far afield as possible, thereby expanding their master’s land. 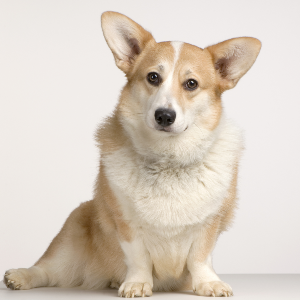 Today these appealing little dogs no longer roam far and wide. But that’s okay. We love having them closer to home.